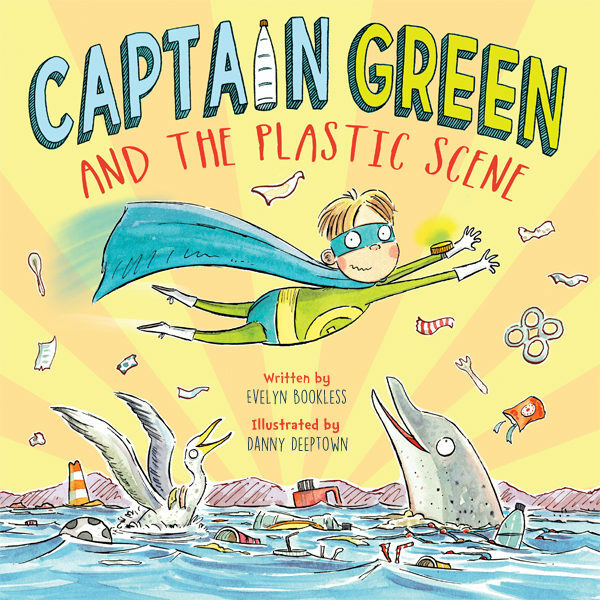 My latest illustrated book ‘Captain Green and the Plastic Scene, written by Evelyn Bookless and published by Marshall Cavendish Publishing. Available to buy online and in all UK bookstores from the 28th of July 2018. 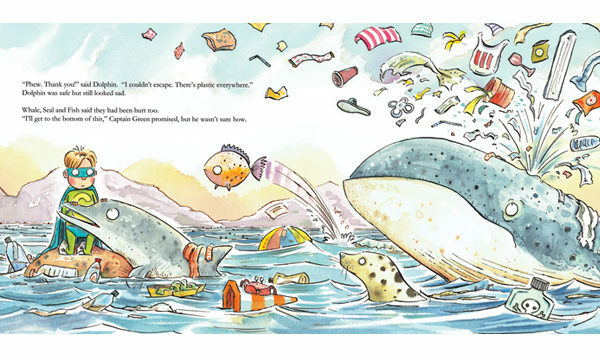 Whilst Blue Planet 2 was captivating audiences worldwide by revealing both the beauty of our oceans and the devastating affect plastic is having on our marine life, I was fortunate enough to be working on a picture book essentially with the same message. 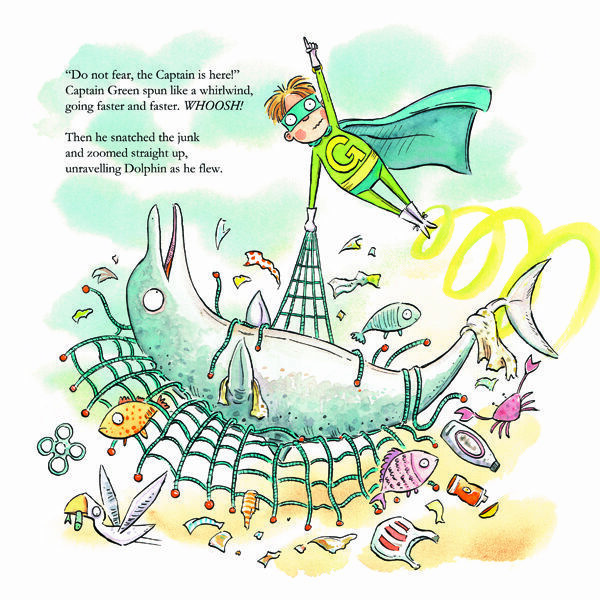 Captain Green and the Plastic Scene cleverly educates children on the effect plastic is having on our oceans and the marine life within it in the most fun, caring way possible. The book is a must-read for children and parents alike. 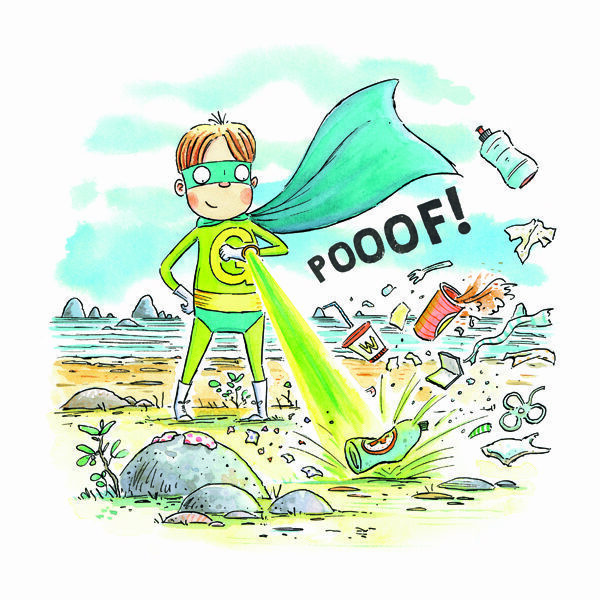 Follow superhero Captain Green and learn about the 3 r’s – Reduce, Reuse and Recycle – and how you don’t need super powers to save our seas, it just takes a super human. 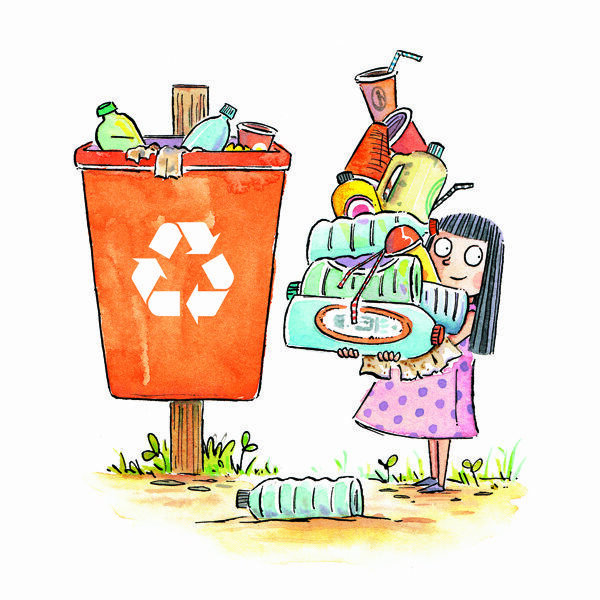 “This story is a great way to raise awareness of the impact of our actions. If we teach children the right way from the beginning, the world will be a better place.” – Marine Conservation Society, UK. You can preorder the book now.